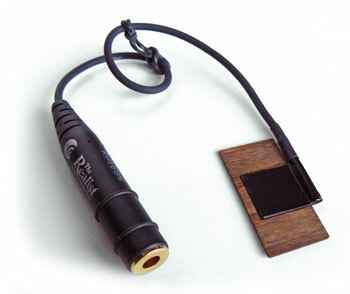 The Realist acoustic transducer was designed by Ned Steinberger in collaboration with double bass luthier David Gage, and has quickly become very popular. The Realist is endorsed by Christian McBride, George Mraz and Michael Moore. 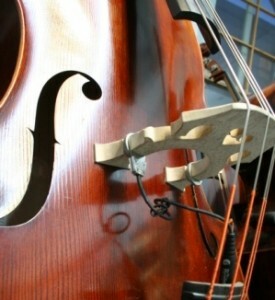 This pickup can be found factory installed in the Eminence portable upright basses. Because it is made of wood, the element will not have any chance of marking the top of the instrument on to which it is installed. Less darker sound than the original Realist, although texture is very slightly compressed. 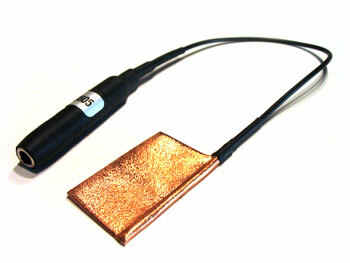 Introduced in 2013, this is the latest pickup design of David Gage. A thin U-shaped housing slides between the bridge and adjuster screw. The sound of jazz , for me, with all the vintage 50’s and 60’s recordings I have listened to. It is on a Christopher hybrid using a Phil Jones Briefcase Amp. Certtainly not “the one & only”, but belongs to “1st choice category”, in my opinion. Maybe I have to add, that – again – it of course depends on the bass, if this pickup is a success. But this one certainly (with 1 “t”, this time 🙂 a good chance, in my opinion. I prefer another system on my regular bass but I have it on my “Eminence” and it sounds excellent on that instrument. I recently switched from an underwood to the realist and was amazed at the difference. This is the nicest sounding pickup I’ve used. I’m playing a cheap plywood and still manage to get a really good sound.